In 2019 we are continuing to explore breed wool together and every other month we will be looking at the following breeds. | What is Wool Exploration? 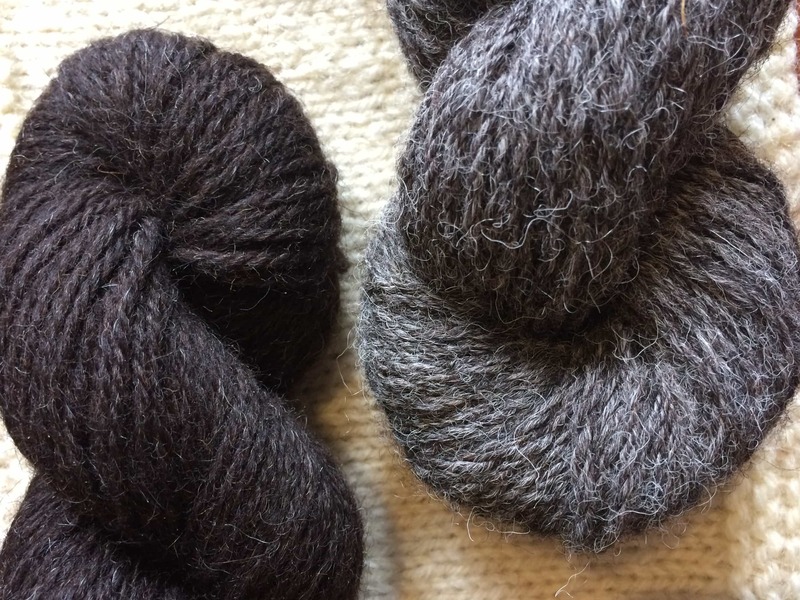 In a tiny wool nutshell, we look at sheep breeds in yarn form by swatching and we all follow the same fieldwork notes to create a joint learning experience. The results of this I collate for the podcast so that others can learn about breed wool from our exploration. If you are interested in joining in with Wool Exploration in 2019 please listen in. Brief notes are outlined below. | What do I need to do? Knit, crochet or weave a large swatch in any pattern you like. Use our Wool Exploration Fieldnotes to frame your review. The main points of interest is how the yarn feels in the ball; How it feels to work & observances whilst swatching and how the fabric feels after two wash, block and wear tests. 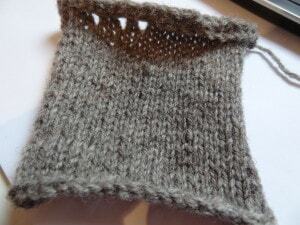 Create a ravelry project page for your swatch and your notes. You don’t need to sign up, or commit to doing all of them. You can jump in where you like and if you have swatched a breed before you can still take part with a different yarn, or revisit your original swatch or item. | What are we going to learn? Washing and blocking can make differences both small and large. Wool is not static. It changes over time and that is why you are asked to do the Wash, Block and Wear test twice. This process gives us a little glimpse at the lift of this breed yarn in fabric form. Wool will feel different on different areas of our body. The receptors we have in our skin are not evenly distributed throughout our bodies and they are different for every single person. You are encouraged to wear your swatches all over your body. If it prickles at your neck, try your shoulder (under your bra strap, if you wear a bra), or at your forearm. Ever tried a breed yarn before and thought it wasn’t for you? Ever tried a different weight or a yarn that has been spun differently? The difference can be vast and this is why we use a variety of different weights, twists and preps. Listen to the Manx Loaghtan Exploration for a great example of this. That certain breeds make exceptional yarns, but are sometimes hard to find. Wool exploration is really important for raising awareness and having discussion about availability of wool. Just listen to our Teeswater exploration episode or our Southdown exploration for examples of breeds that are not always readily available as yarns, and why. Not only is there lots of things to discover and learn through our own making and together, but this is a great resource for anyone who wants to try these yarns in the future too. The plan is to eventually make the collated reviews available as a pdf download, or in some way that anyone wishing to learn more about breed wool can access. | What else do I need to know? The chat threads are already open in the KnitBritish Ravelry group, which means you can get going as soon as you like. There will be deadlines closer to the episode date and these will be announced in good time. The link for the google form is https://goo.gl/forms/HCfWPECAKR6QN02q1 – cumbersome, ain’t it? Don’t worry though, you will find it always at the header of each chat thread in the KB rav group. 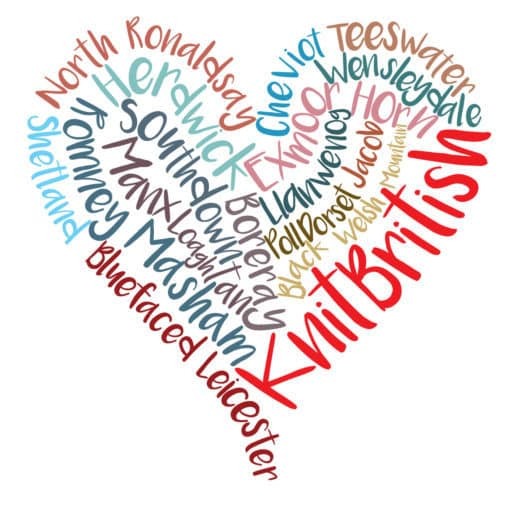 The breeds I have chosen for Wool Exploration are mostly British breeds, or breeds which have been established here, but I do ask you to try and source your wool locally. We all know that local is a stretchy term, but I really do want you to try and seek out wool that is local to you, be it your backyard, town, county, state or country – or as close to it as you can. Why? Because 1) Support local wherever you can – be that breed wool on your doorstep, or a LYS who carries the yarn (Even if the wool is not local, you are still supporting local) . 2) again, breed wool is not homogeneous and it is always interesting to see how it can be different from place to place and even from country to country. I know not everyone has a laptop or computer, but that would be my advice to use, if you cannot c&p using your device. I cannot fill in the form for anyone, sadly. This is all extremely helpful information, thank you! Will probably re-listen when I come to do my next swatch. 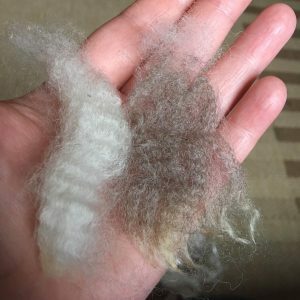 Louise, I belong to a hand-spinning/knitting group (Fibers In Motion) in Washington State, USA, and would like to share this article with them for a fiber study, borrowing from your format but gear it towards the hand-spinning of 100% breed specific, local wool, instead of the processed yarn. Noting your website, authorship and crediting you, I will only need to make small modifications in the “Fieldnotes” by adding columns for such studies as: How was the fiber prepared – flicked, combed, drum carded, or roving; Handspun – Drop Spindle or Wheel (and brand); etc. I will keep you updated on our findings. 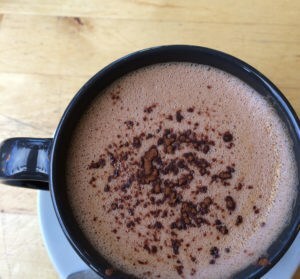 Thank you for your wonderful podcast! Dear Laurie, I would be happy for you to borrow from the fieldnotes and to share the post! If you can link back to me that would, indeed, be great. 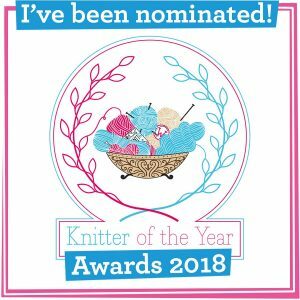 Previous PostEpisode 112 – What’s the name of that yarn, Louise?